These adorable mini plush toys by GUND® are so much fun! They come individually wrapped in Mylar bags, and you won't know which character is inside until you open it up. 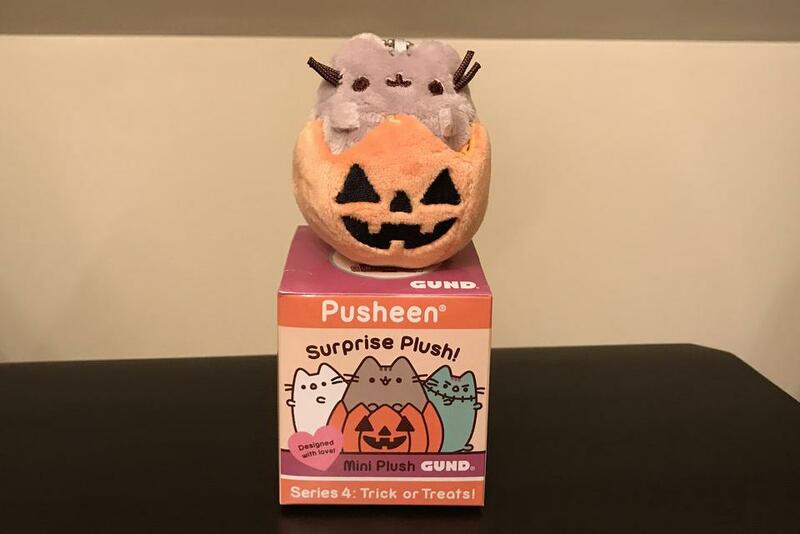 The Pusheen® Surprise Plush Series 4 is called Tricks and Treats, and is available in eight randomized Halloween styles that are 2.75 inches tall. Each mini plush features a sturdy metal ball key chain, making it perfect for keys, or for hanging on backpacks or other fun places. We've found that kids and adults alike love these toys (they make great stress reliever balls)! Take all my banked time...we love Pusheen! 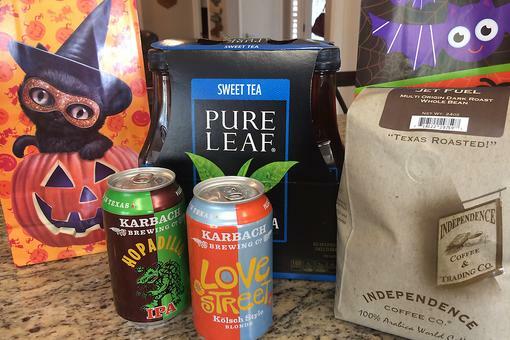 Want to Help Prevent & Treat Illness? The Answer May Surprise You!